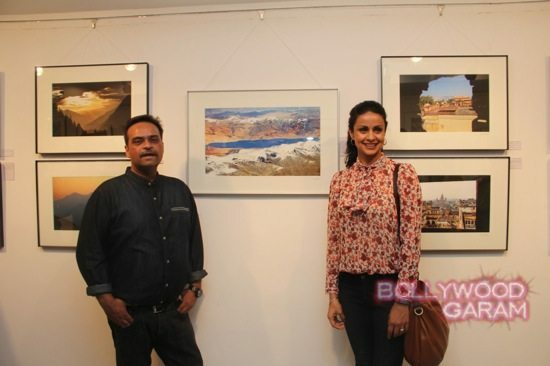 Bollywood Gul Panag inaugurates photo exhibition in Mumbai. 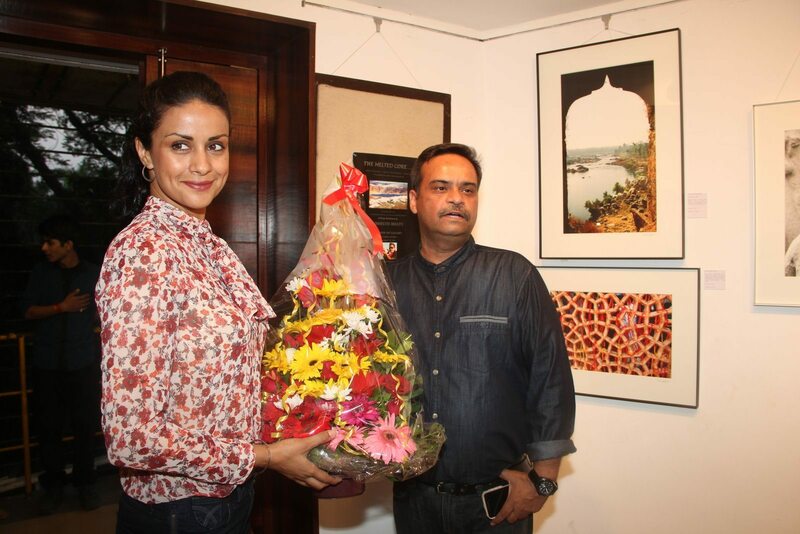 Bollywood actress Gul Panag inaugurated ‘The Melted Core’ photo exhibition held at Kalaghoda in Mumbai on November 4, 2014. The ‘Turning 30’ actress looked pretty in a floral print top and jeans along with a brown sling bag and pumps. Gul took a look at all the paintings and appreciated the art that was put up. She also posed for the cameras in front of some of the paintings. The actress was last seen in the movie ‘Ab Tak Chappan 2’. Apart from Bollywood, Panag has also worked in a couple of Punjabi movies. The actress is married to airline pilot Rishi Attari. The two got married in a traditional Punjabi Sikh wedding in a Gurudwara in Chandigarh. 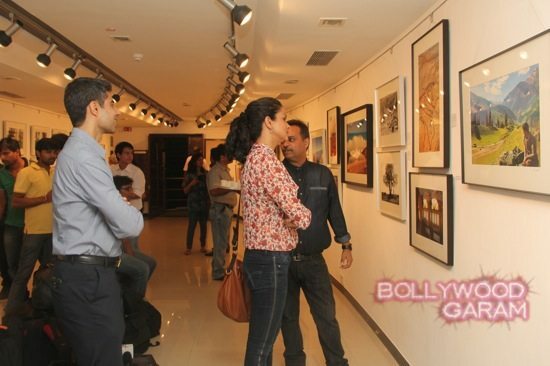 Exclusive BollywoodGaram.com video of Gul Panag at the inauguration of the photo exhibition.